The Gulf countries have witnessed unprecedented developments over the course of a century. It&apos;s usually baffling to see the changes any region goes through over a short span of time, especially when the progress materializes in photos. The Khaleej (Gulf) alone has witnessed unprecedented developments over the course of a century that will make you restore your faith in human determination and vision. From completely uninhabited deserts in the pits of nowhere to futuristic cities, and indispensable economies and cultures to nowadays&apos; world. 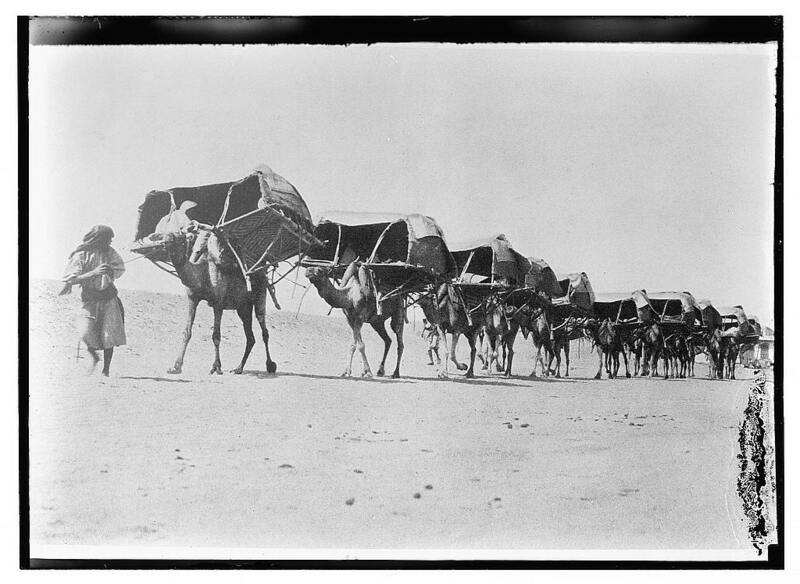 Camel caravan of pilgrims to Mecca, Saudi Arabia, 1910. Riyadh, over 80 years ago, was your village-like area, where merchants rode mules to go about their daily tasks. 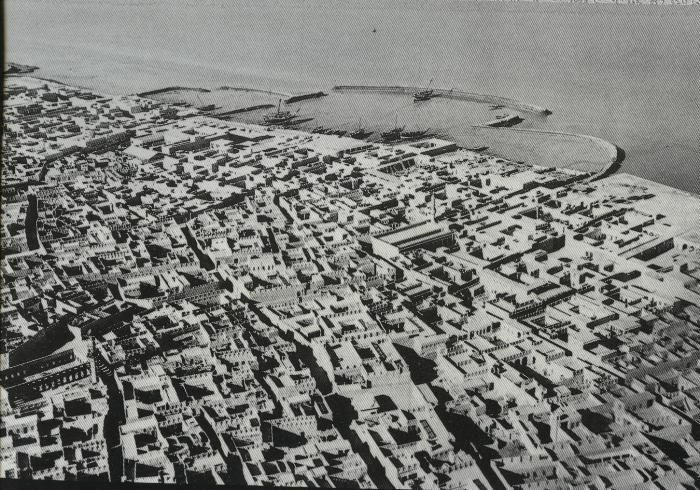 This is Oman&apos;s capital, Muscat, back in the late 1930s. The golden era of Kuwait after discovering oil. Dubai International Airport started with one building and a couple of airplanes back in the 1960s. 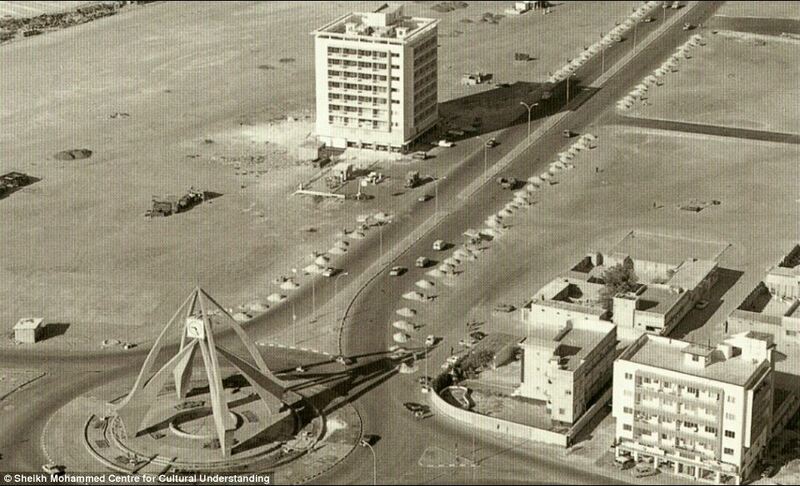 Deira was once the commercial center of Dubai, UAE. 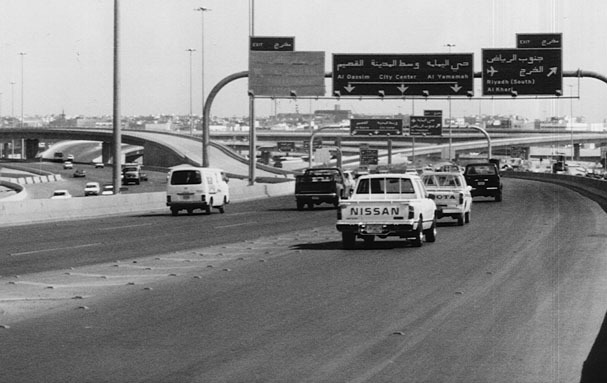 Qatar grew out of the British colonial times with true 70s grace. 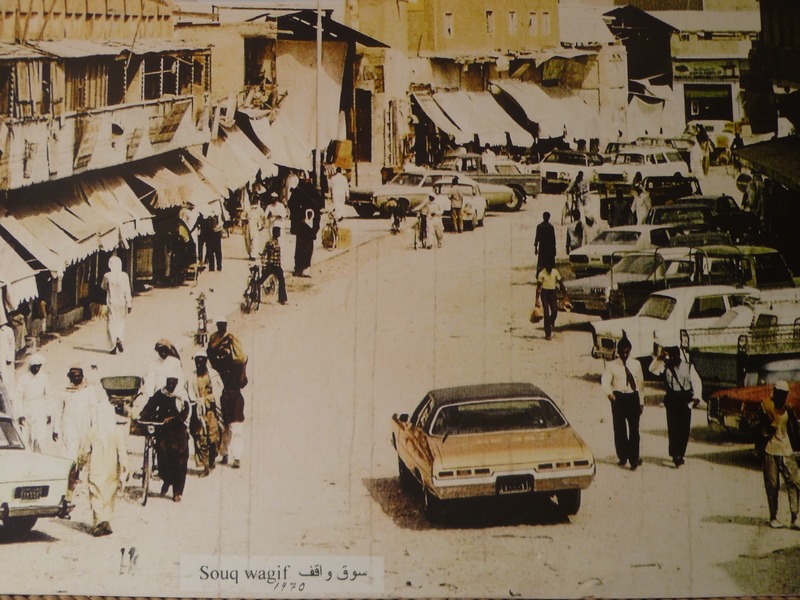 This is Bahrain&apos;s souk area back in the late 70s early 80s. In no time, highways and cars filled the kingdom. The internet, personal computers, and arcade/gaming centers were on the rise back in the 90s. In the early 2000s, the UAE started to shape its ever-famous city, Dubai, to eventually become the futuristic city we know today. Today, Riyadh, the capital of Saudi Arabia, is the center and heart of the Khaleeji economy. Even though Oman is known for its amazingly beautiful nature, it balanced itself between a modern, yet traditional architecture. A Europe-like scene proving Kuwait&apos;s beauty is there to stay. From empty lands to one of the most visited places on earth, Dubai is now unstoppable and completely taking over. Qatar delved into true-art architecture, making sure palm trees decorate its streets as a reminder of the region&apos;s culture. Bahrain took all these years to its advantage by building an astonishing trading center, a monument now recognized worldwide. Between March 28-29, more than 6000 techies will gather in Dubai for the latest in entrepreneurship, digital, fintech, and future tech. STEP X will focus on future technology, including smart cities, cloud, IoT, autonomous vehicles, artificial intelligence, and regulation. In addition, it will feature the latest autonomous technology and experiences, smart technology displays, and talks on the latest developments in future tech. Speakers such as Hyperloop One&apos;s Colin Rhys, Derq&apos;s George Aoude, Cadillac&apos;s Nadim Ghrayeb, and many others will take the stage at the conference. Don&apos;t miss this year&apos;s STEP Conference, the most experiential tech festival in 2018. Get your tickets here.